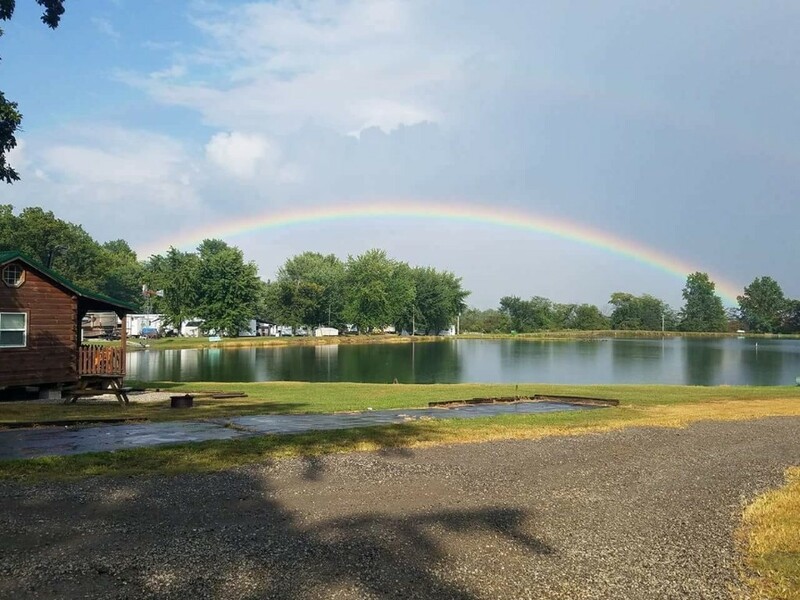 ﻿ Hickory Grove Lake Recreational Family Campground - Ohio. Find It Here. From April 15 through October 15, pick a site based on your needs. Primitive to full hookups. Many amenities included.Remote enough to be a welcome break from urban life, but close enough to enjoy any weekend. Make our pristine property a family tradition. "We had a wonderful time here this weekend! Just came for one night with our tent. The facilities were clean, the lake was beautiful, and the staff were very friendly. We are looking forward to coming back and seeing the new dog park! Thank you!